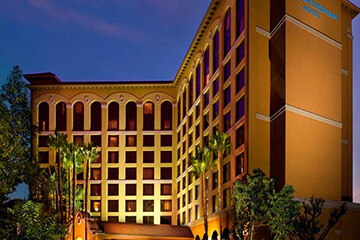 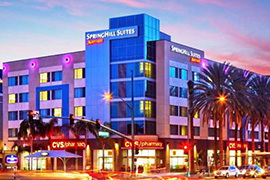 This lovely hotel is situated in Universal Studios / Burbank Area. 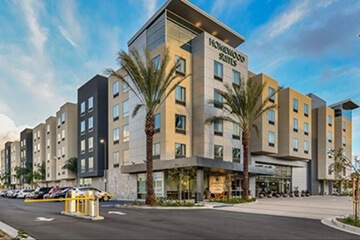 Residence Inn Burbank Downtown features a total of 166 bedrooms. 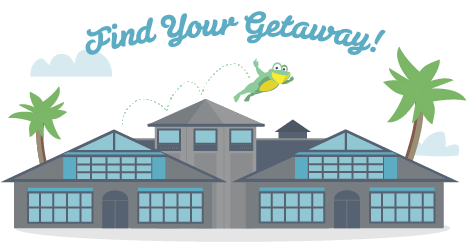 Travellers will not be bothered during their stay, as this is not a pet-friendly establishment.